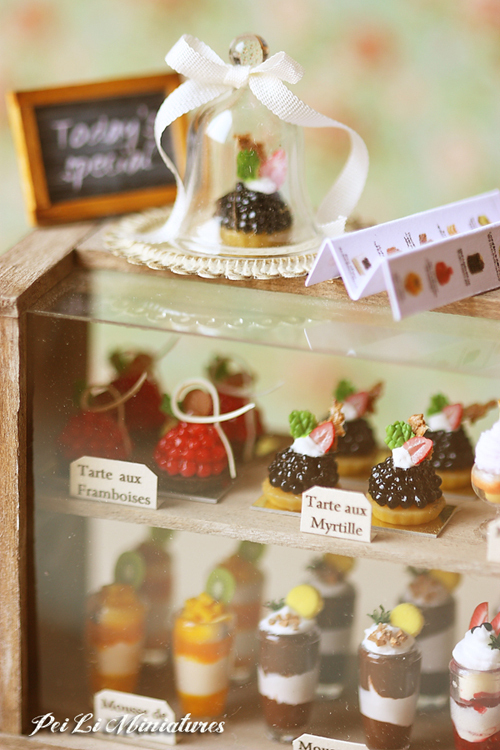 Learn to create this beautiful Maison De Patisserie 1/12 dollhouse miniature art! 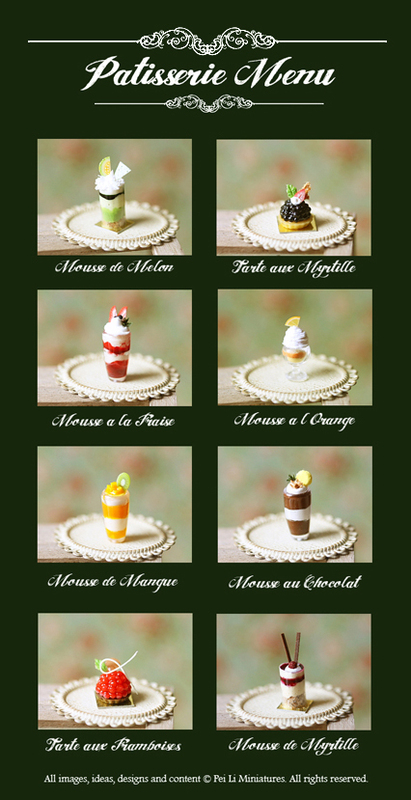 You will learn how to create all 8 different types of patisserie and desserts seen in the photo. 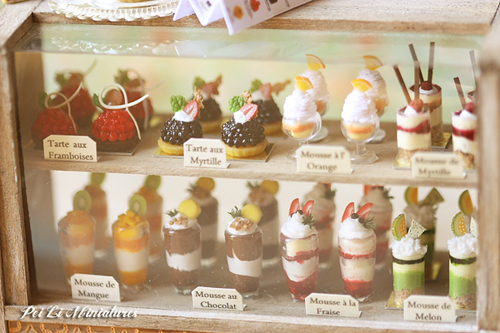 You will also learn to build this patisserie display shelf from scratch. Wood work is included in this craft class. All classes are only for adults. Course Fees: S$680 - This includes the materials needed to make 1 set, and approximately 15 hours of one-on-one class time. Course must be completed within 6 months of the first session. I will need at least 2 weeks notice in the event you wish to reschedule a class you have registered for. ANS: For this particular craft class, it is essential that you have basic skills and experience with air dry clay as well as handling woodwork. There are a lot of details in this piece which beginners might find it taxing and tedious. Students must attend the Cupcake Deli Case and/or English Tea Cart before taking this craft class. ANS: As the workshops are held in my private residence, I do not allow photography during the workshops.